This token was struck for me by Jess Patrick of the Patrick Mint using the obverse die he had on hand, and a custom engraved small eagle reverse die. I wanted this token be a close replica to the first United States quarter. Putting my email address instead of “United States of America” is the major difference. This “Quarter-Token is the same diameter as the original, but a little thicker as most are made of heavy silver-plated zinc (1000 struck) instead of “coin silver” of the original quarter. I also had 100 struck in .999 fine silver, these are thinner and just like the original quarters. 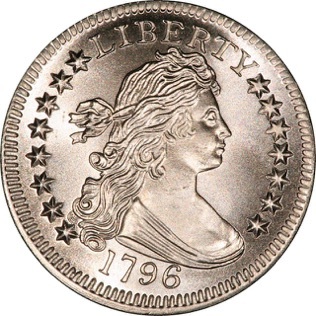 Both are “plain edge” rather than the “reeded edge” of the original quarter.  As most numismatists know, the reeding was applied to prevent unscrupulous individuals from filing the edges of silver and gold coins without detection. Unfortunately reeding wasn’t an option for my token as Jess says he’s had poor luck with the reeded collar die lasting. 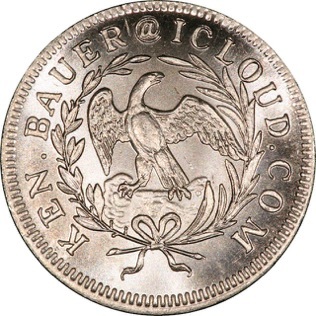 6,146 quarter-dollars were struck in 1796 and no other quarters were struck until 1804, when the reverse design was changed to the “Heraldic Eagle” type, making this a “one year type coin,” highly sought after by well-heeled collectors. Original 1796 quarters are available in all grades from well-worn to pristine, but are so popular with collectors that every appearance is an event. See this link for the sale of the Pogue Collection specimen, a particularly attractive and well-pedigreed example that sold for $1,527,500 in 2015. (Also visit this link for the auction cataloger’s interesting and detailed history of the denomination). If you put your example of my token in a paper 2x2 for a couple of decades it might acquire the same or similar toning due to the interaction of the sulfur in the paper with the silver surface of the token (or it might just turn black, toning is a tricky topic). 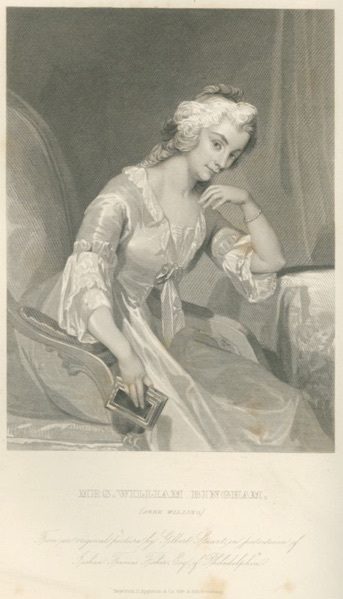 Legend has it that Gilbert Stuart’s model for Miss Liberty was Anne Willing Bingham, a Philadelphia socialite who had sat for at least two portraits by him. The engraving here is after one of those portraits. See this well-written and referenced article for insight into Mrs. Bingham being not just beautiful but highly intelligent and influential with our founding fathers. This Wikipedia article on her says she was a motivating force behind the Bill of Rights - certainly worthy of further research. Regarding my email address, both .mac and .icloud work and will reach me. I usually supply the .mac because it’s shorter and older, but on the token, I used .icloud because I think that domain name will have longer longevity and it fits the space better.